India is a land of 330 million gods and goddesses. Because of this, India has always been a challenge to the Gospel. Hinduism, India’s native religion, teaches, “Just as all rivers lead to the ocean, all religions lead to God.” This ancient thinking dominates the mindset and belief of the masses. Many Hindus revere Jesus as just another god instead of seeing the uniqueness of Christ as revealed in the Bible. Because of the religious pluralism within the Indian culture, this affords a willing audience to the presentation of the Gospel. India is a land of 1,652 languages, making it difficult to reach all the various ‘language groups.’ Of these many languages, 22 are recognized by the government as an official language. Millions speak languages which the Bible has not been translated into. India is a land of 4,635 ‘people groups.’ With the lack of Bible translations to reach these groups, the best way to reach India is through indigenous church planters. These church planters are able to take the gospel to the rural areas, speaking their dialect, and preach where millions have never heard the gospel. 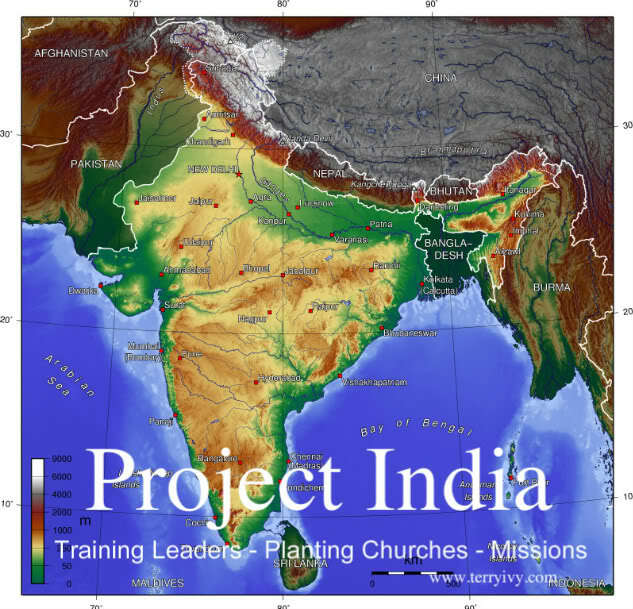 At PROJECT INDIA we partner with and focus upon supporting and training indigenous church planters. Because of the various dialects, we feel the best way to reach the unreached villages is through these native church planters. Our goal is multiplication, not addition. We train men who in turn train others, and therefore, we look for exponential results. (2Tim. 2:2) These families are literally laying their lives on the line to reach places where there are no christians nor churches. ***For online security reasons, the exact names of the church planters and the regions/villages have been protected. We are seeking to train over 700 church planters to take the gospel to the un-reached areas in the Central part of India. There are over 700 villages in the rural areas we are targeting, with over 4 million people who have never heard the Gospel. We want to train leaders and plant a church in each of these villages. Our prayer is that as these villages are reached with the Gospel that others will receive the call of God to take the gospel to the remaining villages. Those surrendering to the Lord’s call of ministry will need training and support to help them plant more churches in the other villages. Also, we have begun an orphanage to care for children whose parents died in a flood in one of the villages. We are currently caring for 16 children by providing daily food, clothes and education. You can read the story about the orphanage HERE. Working through Church Planters Conference in this region, we have 21 men, along with their families, who reach out to key villages. Since December 2011, these church planters have began 162 new churches in unreached villages with over 30,000 new converts! The population of these key villages is between 3,000 and 5,000. We are renting homes for $15 per month for the church planters. This is an incredible low cost. Each key village is surrounded by an average of 5-6 smaller villages ranging in population of 800 to 1,500. Our Church Planters are stationed in the hub village, but also target the outlaying ones around their location. This gives us the potential of 100 new church plants from the work of these 18 church planters. Please pray and help us with this endeavor. For monthly updates of the work, you can visit our News & Updates Page Here. For $50 a church planter and his family can be supported for an entire month! That is the price of one soda a day. Think of it…for $1.60 per day, we can send missionaries to these unreached villages. What an investment for eternity. If you can not sacrifice $50 per month, would you consider $15 per month to help pay for a rented home for each Church Planter? (The rented homes double as the meeting place for the new churches.) Help us take the Gospel to these villages where people have not even heard the name of Jesus Christ. We must do our part. We currently have 20 Church Planters we support. Will you or your church consider sponsoring one of them? A great investment for eternity. We have a PROJECT INDIA Orphanage we began to take care of 16 children (ages 5-13) who lost their parents in a flood. For $25, we can provide food, clothing and education for an orphan for one month! Please consider becoming a monthly supporter. We are the only help some of these children have. The beauty is that the Orphanage is being directed by ladies who came to Christ through the outreach meetings of Project India. 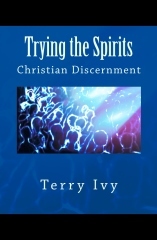 These converts are turning around and immediately becoming active in helping others. For only $4, we can provide a new Bible to Church Planters and to the new converts in their native language. These converts from these previously unreached areas are coming out of idolatry and need God’s Word to help them grow and mature in Christ. Please consider the gift of God’s Word to these new brothers and sisters. Your help is desperately needed! At present, all our support comes from individuals who desire to help train and reach these rural areas with the Gospel. We are praying for sponsors from churches which desire to have intimate involvement with church planting. If you are the Pastor of a church, I am available to come and present the work to you or your church without any pressure or manipulation to participate in helping. If you feel the Lord’s leading to help, just click the “Donate” button below. It is secure, safe and fast. (PayPal and Major Credit Cards are accepted.) Or for personal contact or giving, feel free to contact me here. For the sake of the poor and unreached villages, please consider a generous gift. 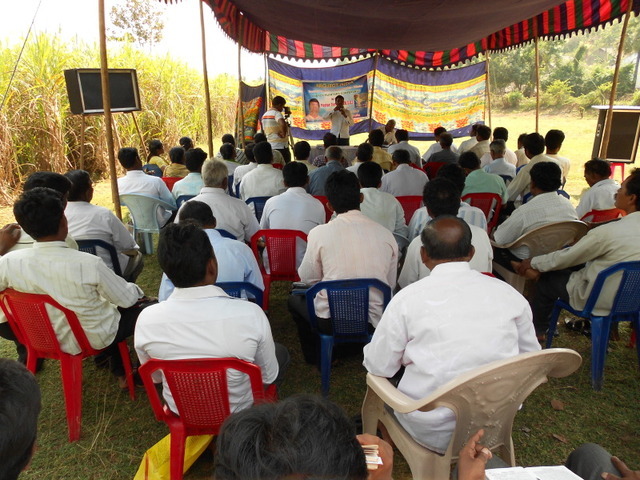 Thank you so much for helping us train leaders and plant churches among the poorest of the poor in India.